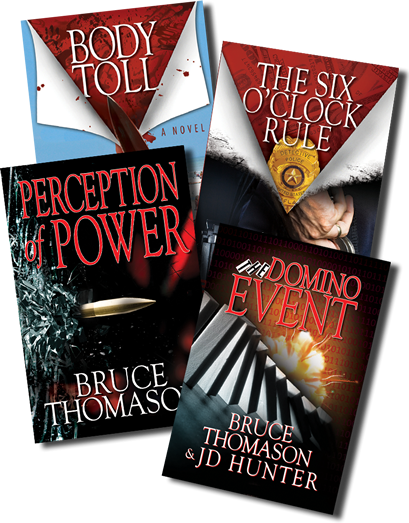 I enjoyed Perception of Power so much I went on your Brucethomason.com site and ordered Six O’clock Rule and Body Toll. 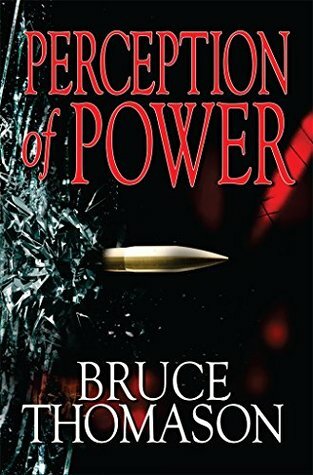 Detective Commander Clay Randall is truly an interesting character as are the other members in the police force he works with. I love your style of writing which in this book the action starts in Chapter 1 and continues to the end. You have definitely chosen a second career that you should be as successful at as you were in your law enforcement career. Having worked with sheriff’s deputies, police officers for much of my Probation and Parole career I am glad you incorporated the sense of humor in your characters as the criminal acts seen can wear you down but at the end of the day going home safely to your family is what matters the most.